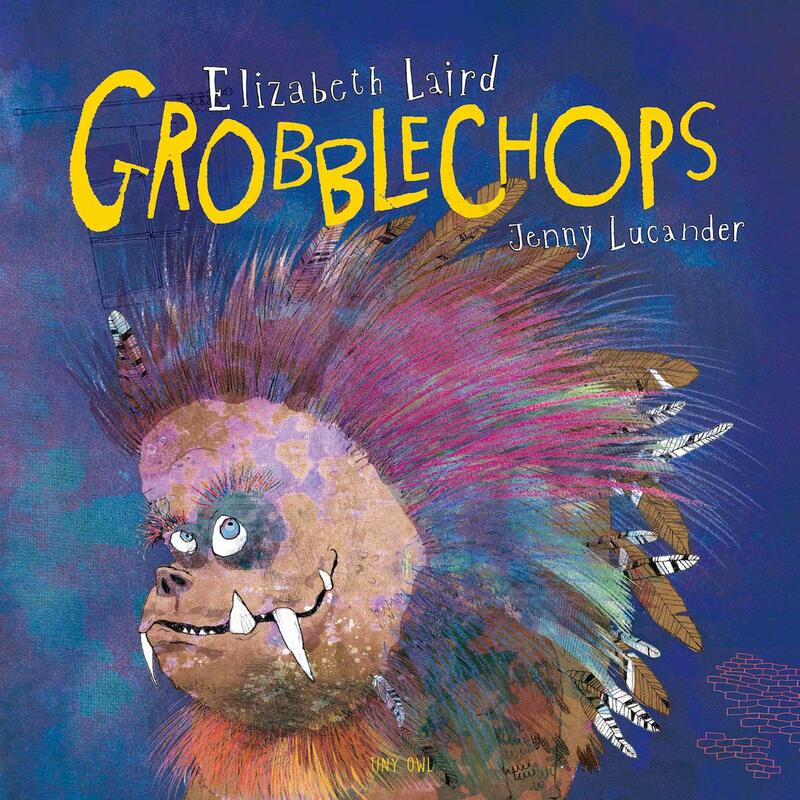 There's something completely intoxicating and addictive about "Grobblechops" by Elizabeth Laird and Jenny Lucander, the latest in the "Tales from Rumi" series from innovative publishers Tiny Owl. Children's fears are rather darkly and deliciously discussed in the story of Amir who is convinced that there's something gross and monstrous living under his bed. 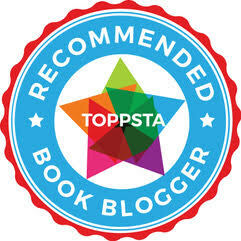 After reassurance from Dad, Amir realises that even monsters might have mums and dads, and perhaps if he attempts to befriend the beast, and invites the monster and its parents over, everyone can settle down and get to know each other better. There's a rather nice feel to this, expertly rewoven as a tale by Elizabeth but with more than a few surprises - and then of course there's Jenny's glorious artwork throughout. I love how the story accurately depicts the reasoning processes of kids when they worry about what happens when it's time for bed and the light is switched off. The perfect book to share with kids who have their own pent-up worries and anxieties, whether they believe monsters are under their beds or not. Sum this book up in a sentence: A delicious, dark and atmospheric take on a 13th Century Rumi tale with that instant feeling of immersion and being drawn into a tale with an oft-covered yet vital message to impart. 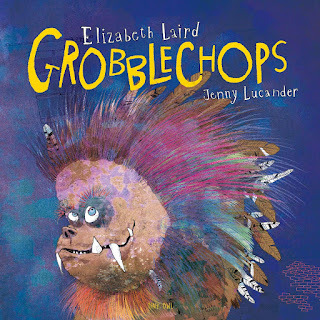 "Grobblechops" by Elizabeth Laird and Jenny Lucander is out on 7th February 2019, published by Tiny Owl (kindly provided for review).